Publish new Island authors; Give them a world-wide market; Help them reach their audience. Selkirk Stories | PEI Book Publishers | All our publications are available in quality paperback editions printed on demand by Create Space, an Amazon.com company, and are also available as e-books in Kindle and other e-pub formats (if desired by the author). For more information on how to be published by Selkirk Stories, please check out the Submissions page or use the form on the Contact Us page if you have questions. 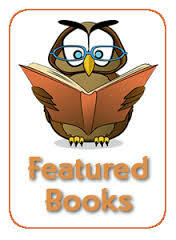 Visit our Selkirk Stories featured books! Visit our Selkirk Stories Publications! Visit out Selkirk Stories services!